This weekend was a slightly different one for me. One, it was my birthday on Monday and with work and other commitments celebrating was a little all over the place. I first celebrated my birthday with a meal of my choice with my parents & nan, I then spent the Saturday night with a few friends (but I'm slightly pretending that night didn't happen), A 7 hours shift a work on Sunday before a late night present opening session with my parents and boyfriend...before my early start on Monday morning for me and Tom (boyfriend) to travel into Liverpool to spend my birthday a little differently to usual. So with the little backstory to my weekend, I'm sure you're all just wanting to hear about everything you've just seen in my photos. Firstly I apologise for how photo heavy this post is and to clarify I am in no way bragging, I enjoy reading these posts and I asked on Twitter whether this would be something others would want to read. The collection of gifts came from my parents, boyfriend and my little brother...other few bits and pieces were purchased by myself on my birthday too, so I've added those in too. 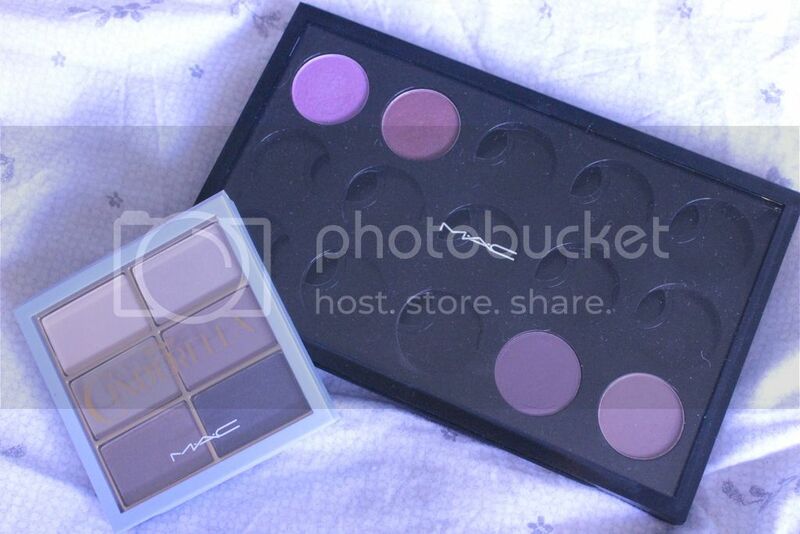 A few days before my birthday my parents took me shopping & brought me the PRO PALETTE REFILLS from MAC and some T-shirts (which I forgot to include in this post), honestly I wasn't expecting much else after knowing how much they'd spent in MAC. But I'd also been treated to a CAMERA BAG, which was just what I wanted, so thanks to Papa Smurph for that! 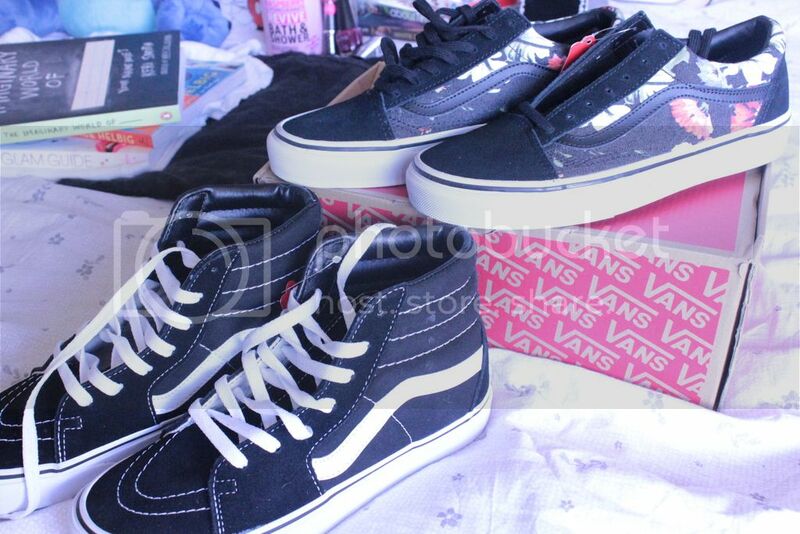 They also surprised me with a new pair of VANS TRAINERS, which are exactly what I needed and turns out my boyfriend also brought me the HI-TOP pair too. My brother also surprised me with the SABRINA BOX SET, I grew up obsessed with this tv series and spotted it online a few weeks ago and made some big hints how I'd love it, so thanks Sean! 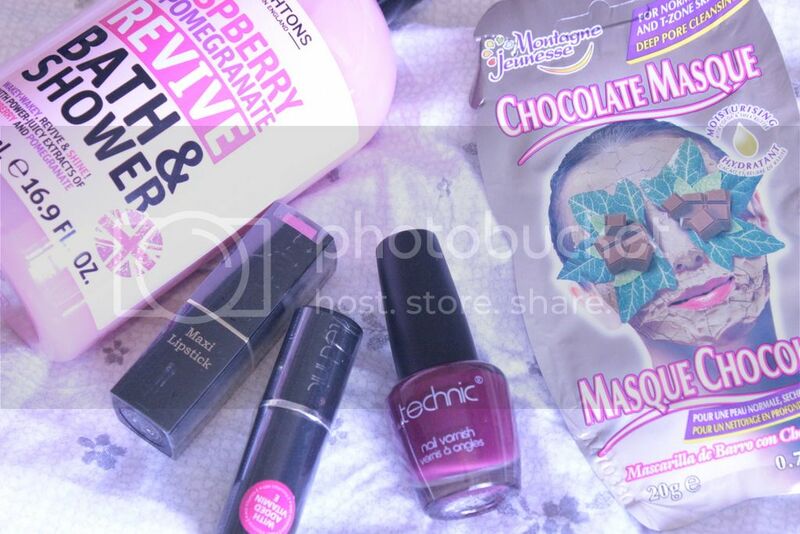 Two of my oldest friends brought me some great presents too, one friend brought me a selection of pamper and makeup items, which is just perfect and the other got me a ticket to Disney On Ice next week, and I'm very excited for that! With that being said, almost everything in this post was then brought on my birthday. I wanted to do something a little different for my birthday this year, so we booked tickets and headed to Liverpool for a day of shopping and to visit the Central Perk (f.r.i.e.n.d.s) Cafe...but I'll be doing a separate post on that later this week! 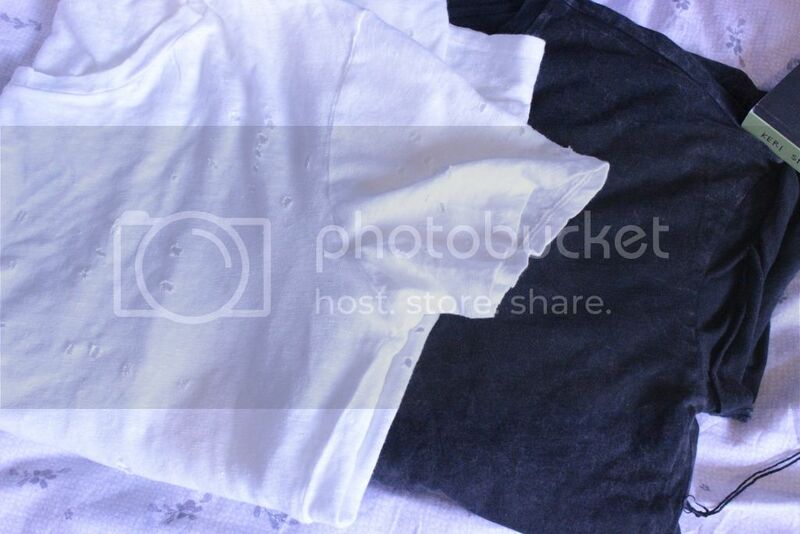 I wanted some new clothes & picked up two lovely over-sized t-shirts. 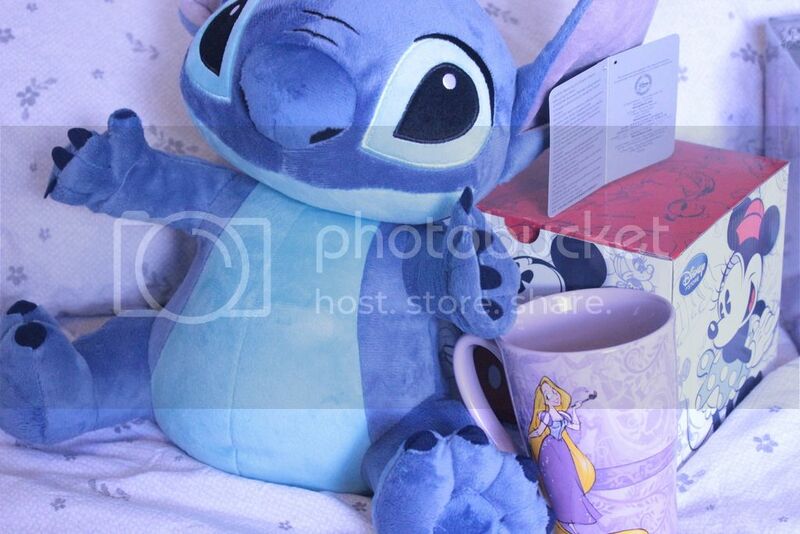 After a few hours of searching and being unsuccessful clothes wise, I then choose to visit the Disney Store and picked up the softest Stitch teddy and a new mug to keep at Tom's house for all the cuppa's I drink there. 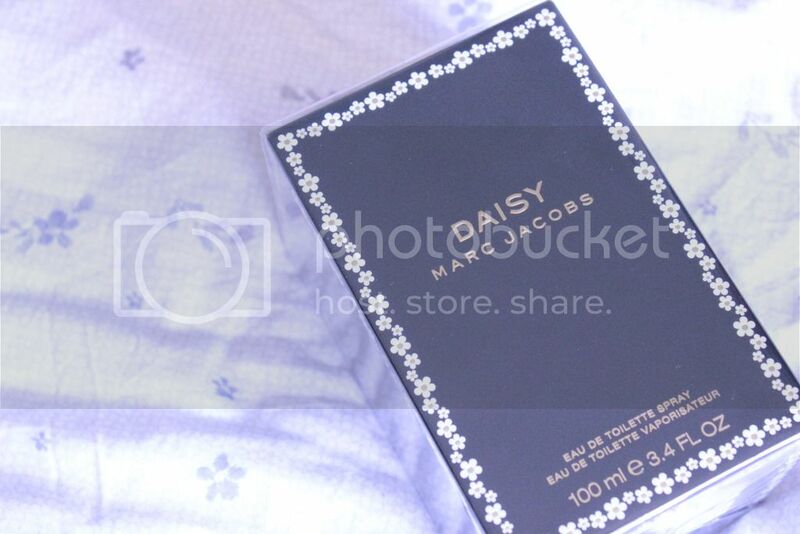 He also got me my favourite perfume, I normally like finding a new scent to try but my nose kept going back to DAISY and I'm so happy that's what I picked! He also knows how much I love Keri Smith books and picked up her new one of that THE IMAGINARY WORLD OF. I also got the MAC CINDERELLA Eyeshadow Palette, I woke up on the morning of the release helped him purchase the shadow and wasn't allowed to see it again until Monday, ow! Finally, Monday for me was my birthday and my payday, so I used this excuse to purchase a few things for myself. 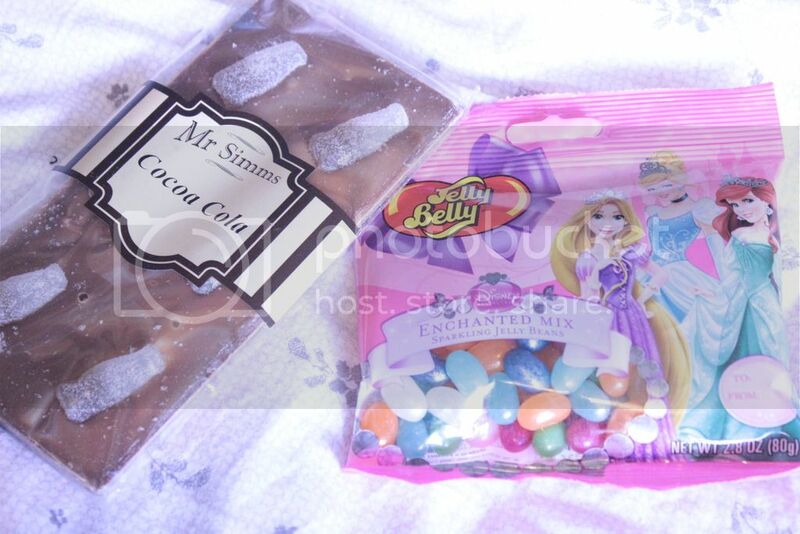 I started with a few sweeties, I found these ENCHANTED MIX Jelly Belly Beans, which I can't wait to start eating and I also picked up a Mr Simms Cocoa Cola Chocolate bar...which I'm really interested to see how it tastes! 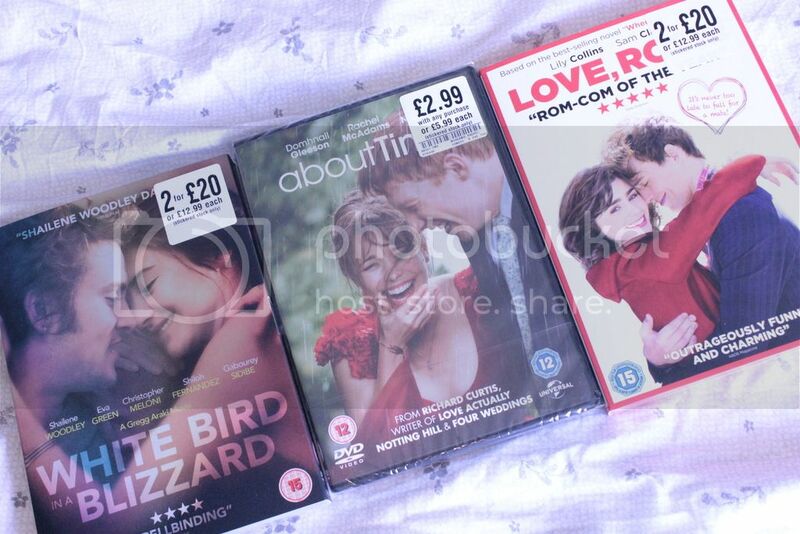 I also got myself some new DVD's LOVE ROSIE, ABOUT TIME & WHITE BIRD IN A BLIZZARD. 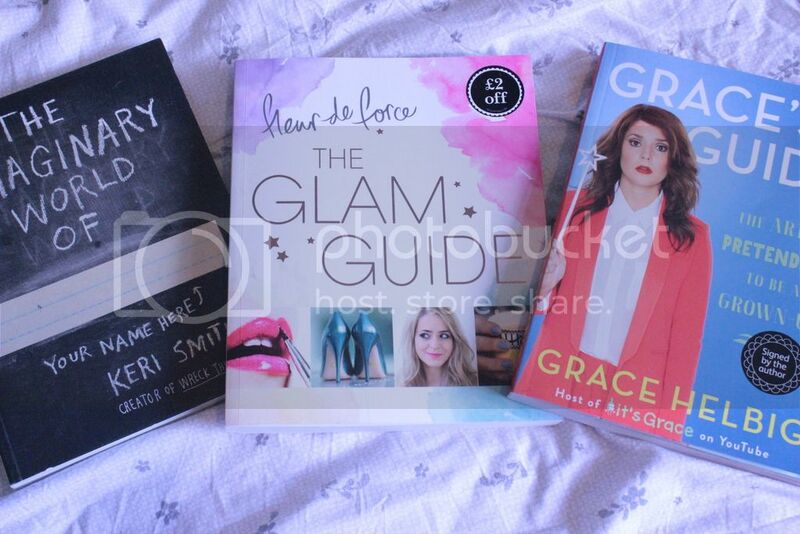 Just before we headed home I thought we'd just pop into Waterstones and without realising I came out with GRACE'S GUIDE & THE GLAM GUIDE...but I'm not complaining as I got a signed copy of Grace's Guide, which is amazing!! Well this certainly feels like the longest post I've written for a while and if you've read until the end, thank you! I was well and truly spoilt by everybody yesterday and was sent so many lovely birthday wishes...if you were one of them, thank you!! I'm aiming to write more posts about each gift in the near future, but I'd love to hear what you'd like to read more about, so I can write the more 'demanded' posts first. I love the Rapunzel mug and Stitch! Ahhh lots of lovely presents :D! Awhh so many lovely pressies x I love the handbag you got :) Happy Belated Birthday gal!. you got some really great stuff! i got the sabrina box set for my birthday a couple of years ago and it's one of the best gifts i have ever received, i love the stitch toy as well (i'm growing a collection of disney toys so i may need to get this haha) AND A SIGNED COPY OF GRACE'S BOOK OH MY GOD, great post!! What lovely gifts and happy late birthday. I'm turning 22 in April so I'm excited for mine. I really want to start my own MAC palette now. Lots of beautiful presents!!! Glad you had such a nice day honey! You got such a wonderful mix of presents - is it weird that the Sabrina boxset is what my eyes immediately zoned in on, haha?! Hope you had a lovely birthday! I wouldn't mind getting any of these presents - I love your Vans! You got some lovely things! The bag is really cute. Oh wow you got quite the haul! I've wanted to watch White Bird In A Blizzard for a while now, I didn't even realise it was out on DVD. Happy belated birthday :).